We are definitely being tested right now. Someone, somewhere thinks it’s time to give us a right good kick up the backside. Thanks for that. Whoever you are. Ok, so I’m being dramatic. I guess the first thing to say is that I know my daughter is not naughty. I know full well that she is a gem, and that she is so lovely. How do you discipline someone who is, on the whole, really lovely, when all of a sudden they start constantly doing things to upset their little brother? When they just refuse to listen? When they backchat you all the time? Yesterday I tried some discipline. Yesterday I followed through on the threat to send Ruby to her room if she continued being naughty and didn’t eat her dinner properly as she had been asked to. And my word. The tantrum that ensued was immense. I instantly felt absolutely awful. Like the worst Mummy in the world. What had she actually done wrong? Was I overreacting? Had I made a mountain out of a molehill? I am still questioning myself, even now, 24 hours after “the incident”. Because this is what being a parent does to you. The worst thing about it all was that when she had actually calmed down and I started to talk with her about what had happened and why I have to start following through on punishments with her, was what she said to me. Is this true? Have I become the worst Mummy in the world? Are the thoughts I have at the back of my mind actually true? I cried in-front of my daughter. Her breathing became slower and we hugged even closer. “It’s not your job to make me happy. It’s my job to make sure you are happy. To keep you safe and to show you how to be the best Ruby that you can possibly be. Do you think I would be doing a good job of being a Mummy to you if I just let you do all those things that are naughty, or dangerous or mean to Henry? She said no, and that she understood. And we hugged even closer and I told her I loved her some more. This kind of thing doesn’t happen very often. In fact it’s really rare that she is this “naughty”. Like I said, I know my daughter is a lovely little girl. So when it does happen I find it difficult. Really difficult. 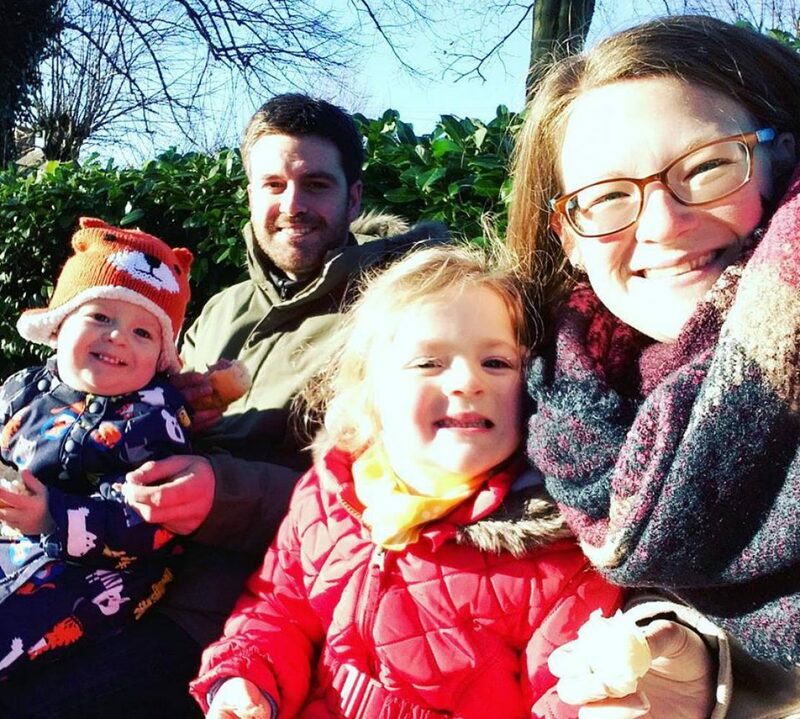 Parenting is no easy ride, and whilst it’s fair to say that we chose to put ourselves in this situation, it’s also fair to say that sometimes? Sometimes it is so hard work. And that’s alright. It’s fine to think like that. Her behaviour is testing us to our limits at the moment. But we crack on, and today has been a much better day. We are doing the best we possibly can, and hopefully in years to come when all this is a memory and I am wishing, wishing, wishing that we could have this time back again she will understand that she is the most precious thing to me. I love you Ruby Roo.